To start, let’s talk on the phone for 15-20 minutes. You can tell me a little bit about what is bringing you to couples counseling and I can answer any questions that you have about my services. 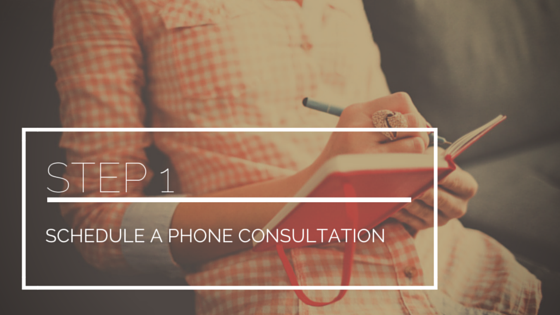 You can schedule a phone consultation online by clicking here, you may email me at therapy@karensmillie.com or you can call me at 415-902-2039. Fee: None. 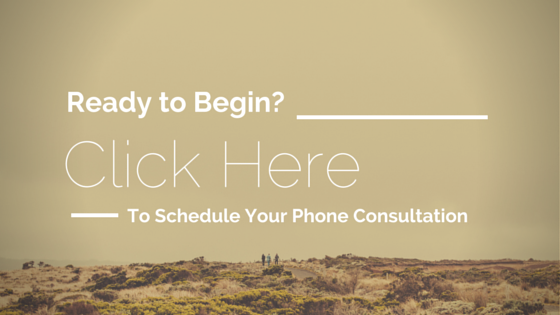 There’s no charge for phone consultations. After our phone consultation, we’ll meet in person at my office. Foundation Sessions are three separate one-hour sessions where we build a base for couples counseling. During these sessions, I’ll be gathering information about your relationship, your families and your lives as individuals. 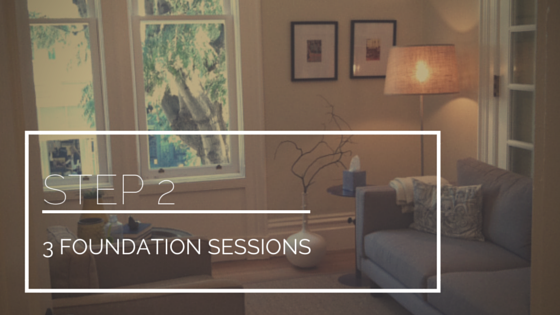 Foundation Sessions help you figure out if I’m the best therapist for you. They will provide you with a sense of my style and an understanding of how I work in counseling sessions. Additionally, foundation sessions help me assess if I’m the right therapist for you. They provide me a thorough understanding of your story as a couple and the histories that each of you bring to your relationship. After our foundation sessions we are ready to begin counseling. 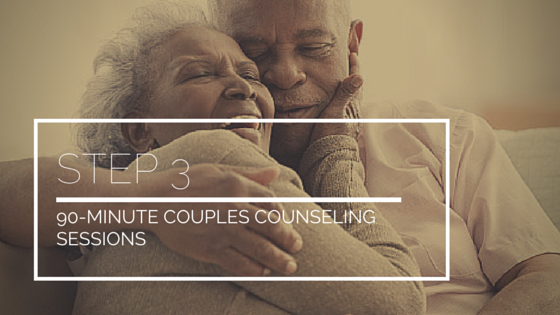 Each couples counseling session is focused on creating intimate and honest conversations about your relationship. We work on creating a shared language around feelings and increase your skills around being transparent about what you need and what you want. In addition to therapy for couples, I provide counseling services to multiple partner families and polyamorous folks. I also work with non-romantic relationships, roommates and friends.